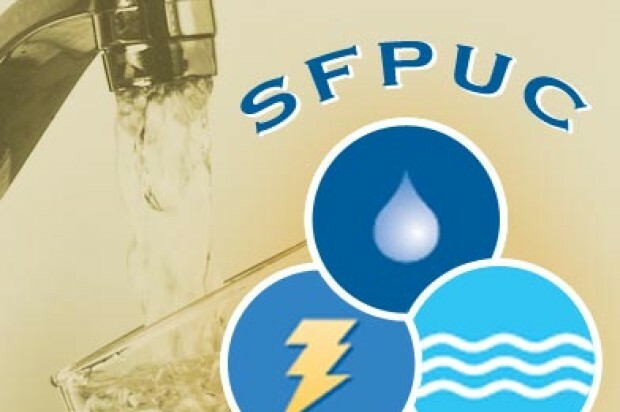 Water that burst from a main at San Francisco’s Union Square on Saturday morning damaged several businesses, some of which remain closed today. 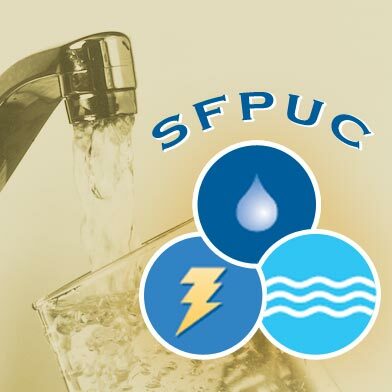 A contractor for the San Francisco Municipal Transportation Agency working near Stockton and Geary streets struck an 8-inch water main pipe around 9:30 a.m. Saturday, San Francisco Public Utilities Commission spokeswoman Alison Kastama said. Water flooded the basements of nearby buildings, many of which house high-end retailers, Kastama said. Repairs to the main were completed by noon Saturday, but there is ongoing work to the businesses affected. Kastama said the San Francisco City Attorney’s Office is handling reports of damage and helping with filing claims. An employee at the Chanel Boutique store located at 156 Geary St. said this morning that the store is closed and that the staff hopes to open by Tuesday.